Tisha Campbell-Martin reveals the job of Tommy on Fox's sitcom Martin. Tommy had a job. Who knew? Television history was rewritten this week as the funniest, longest running gag of the five-season history of ‘90s Fox sitcom Martin has been blown wide open. Tommy Strawn (Thomas Mikal Ford), as fans of the show well remember, ain’t got no job. But Tisha Campbell-Martin, who played Martin Payne’s wife Gina on the show, recently appeared on the 50th episode of Bossip’s Don’t Be Scared podcast and revealed a key fact about old Tommy. Yes, that’s right. Tommy was something of an equivalent to a counselor at a Boys & Girls Club. Tisha Campbell makes reference to an early episode from 1992 called “I Saw Gina Kissing Santa Claus” in which Martin dresses up as a low-budget Santa Claus (complete with unfortunate cotton-ball beard) to talk to a group of ill-behaved kids about the magic of the holidays by request of Tommy (only to get jumped by the entire assembly at the end). The answer was right there all along. Tommy was gainfully employed. 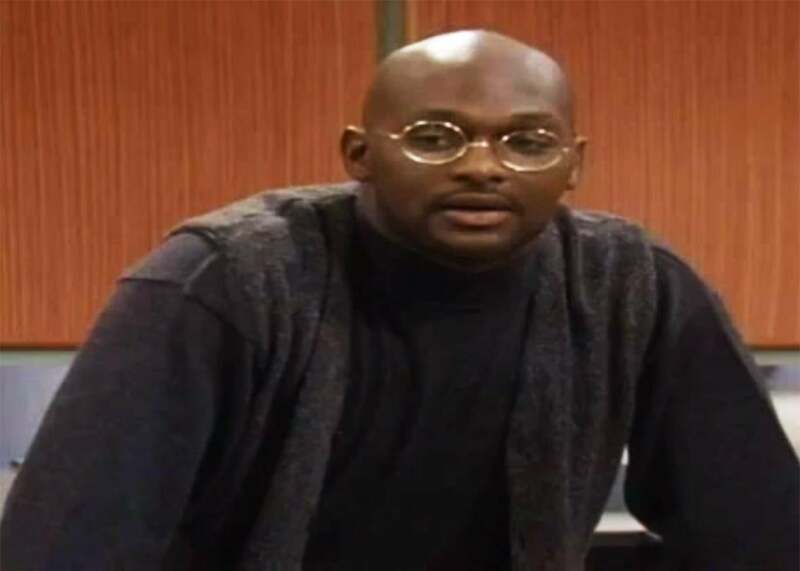 It wasn’t until Thomas Mikal Ford started pestering the writers about the further development of his character that they decided to have fun and keep his profession ambiguous as a wide-open launch pad for easy jokes. It’s sort of a bummer that we now know the true source of Tommy’s income. But it doesn’t make the Tommy Ain’t Got No Job interactions any less funny.